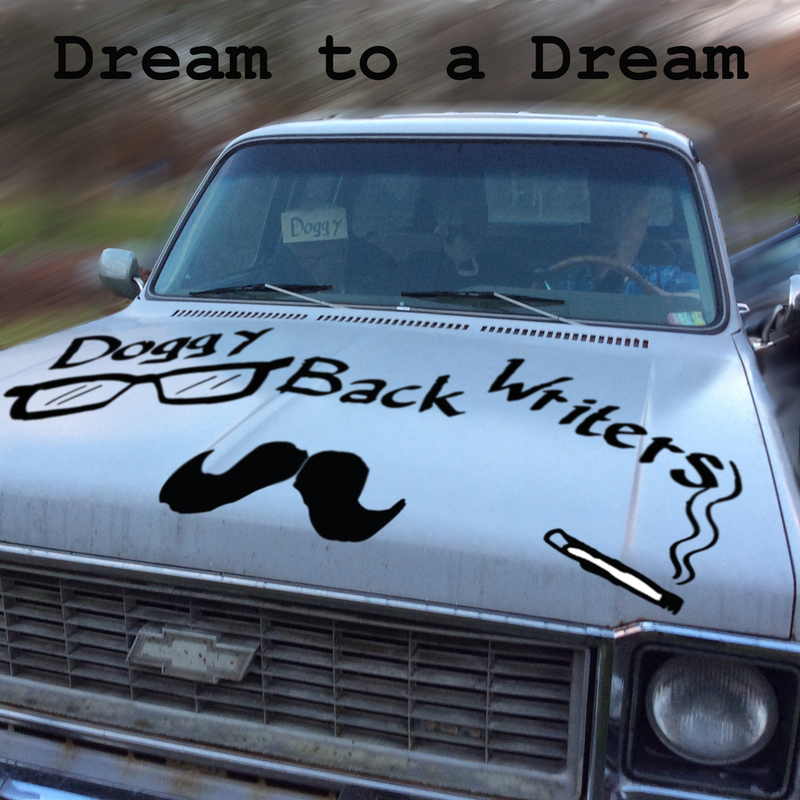 Me and two guys from Zuidlaren and Groningen form a band called Doggy Back Writers. We released an EP in January 2017 called "Dream to a Dream". Before writing and singing my own songs and playing guitar I was a drummer (still am). Listen to some of my recordings with Whipster and Onakentona. In 2005 I recorded this song with Whipster in dedication to my father, who only three days after recording the vocals had a motorcycle accident, after which he became a paraplegia. It is the only song on that album on which I sang lead vocals. On the rest of the album I play drums and sing backing vocals. It' s a nice version of the song, with a beautiful string arrangement. I dubbed my drums with a cajòn. However I always thouhgt the song missed a verse. I added a new verse during "the Broms sessions", last summer. This song I recorded with Onakentona in 2002 for a promotion EP. You can hear me play drums and sing backing vocals. I started the band with lead singer David van den Bor (lead singer/ guitarist) in 1995 and Eric "Bassman" Bosma joined the band a few years later. In 2002 we won every band contest in Groningen, Holland and went to the finals in Amsterdam (GPNL 2002).